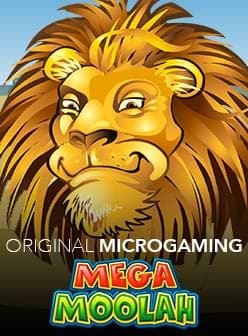 Not all cats are the cute and cuddly type as you'll see in this next slot called Exotic Cats from Microgaming. In fact, entry into this den is at your own risk but the rewards on this 5 reel and 243 ways-to-win slot can well be worth with payouts of up to 530,000 coins! With a den situated deep within the forests and jungles, few have ventured into their dominion which is what you're about to do. Here you can encounter upper-value symbols that include a lion, tiger, panther, leopard or cougar. At first glance, she may seem out of place but the beautiful human female symbol has wildness about her that seems almost – dangerous! This leaves five lower-value symbols including a paw print and the diamonds, clubs, spades and hearts poker symbols. There is no disputing the graphics quality. Undoubtedly, the signature feature is that above each of the reels sits an exotic cat perched above it ready to pounce. When a cat symbol lands on a reel that corresponds to the same cat, then the symbol expands vertically to cover the entire reel transforming it into a wild. The wild can substitute for any symbol except the scatter. With 3, 4 or 5 scatter symbols, it becomes possible to unlock 10 free spins. It is further possible to collect an additional 5 more with 3, 4 or 5 scatters while in free spins mode. Exotic Cats slot is a medium volatility game with a RTP of 96.33% and wagers that start at €0.15 and climb to €30. This is a medium volatility slot meaning that wins are likely to be a bit more difficult to come by, with the possibility of a higher win when they do. Fans of animal nature slots or jungle adventure themes will well appreciate this slot. 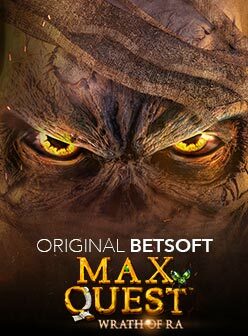 Though there is not much in the way of features, meaning this slot might get a little boring quickly, the expanding wild and free spins combined with 243 ways-to-win give you respectable odds at walking away with prize money. We think the slot is worth a look and we have even recommended some trusted casinos for you to get started.